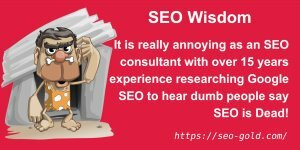 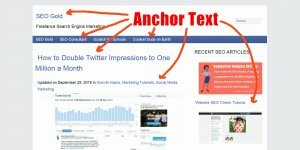 Comment on Anchor Text SEO Tutorial by David Law. 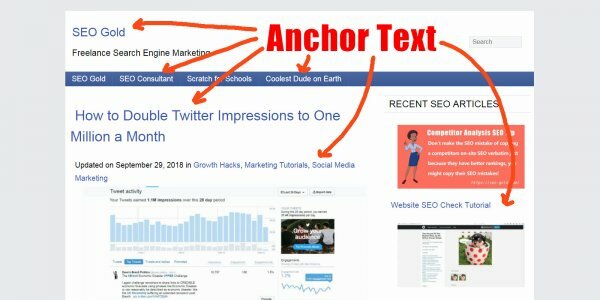 Anchor Text SEO Tutorial SEO Anchor Text : The anchor text of a link has SEO value to the web page the link is on, so yes. 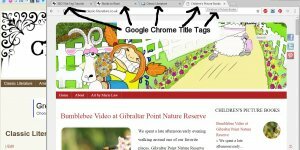 Anchor Text SEO Tutorial SEO Tutorial Title Attribute SEO Value : The title attribute (title=”Hoverover Tooltip of Links”) that you will find as part of a text link is IGNORED by Google. 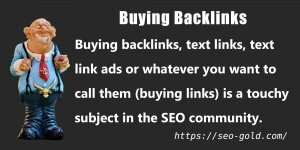 Anchor Text SEO Tutorial SEO Tests Alt Text Optimization Results : Google has respidered this page and the results are in, alt text of non-linked images are ranked. 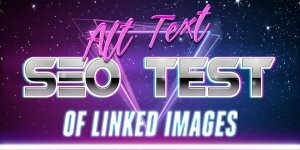 Alt text of linked images are ranked, added screenshots of the results. 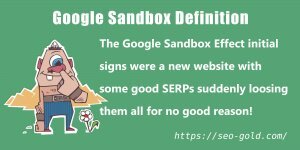 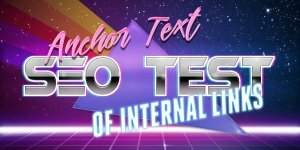 Anchor Text SEO Tutorial Alt Text SEO Weight vs Anchor Text SEO Weight : I’ve tried to test the relative weight of alt text verses anchor text SEO wise, but I haven’t been successful in producing clear results.